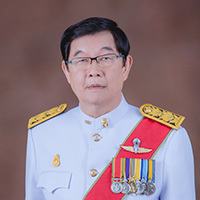 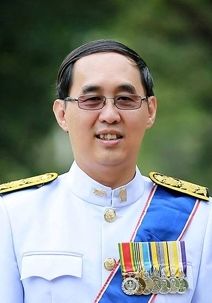 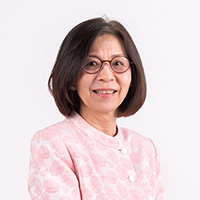 Prof. Somkiat Wattanasirichaigoon, M.D. 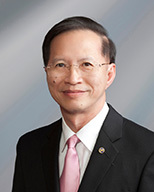 Prof. Saengsuree Jootar Pol.Lt.Gen. 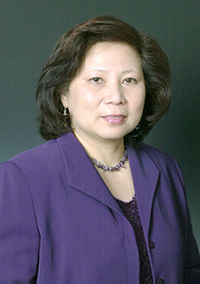 Jongjet Aowajenpong, M.D. 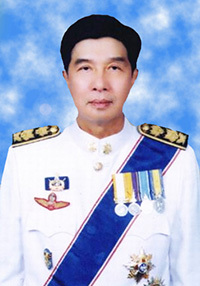 Prof. Boonmee Sathapatayavongs, M.D.